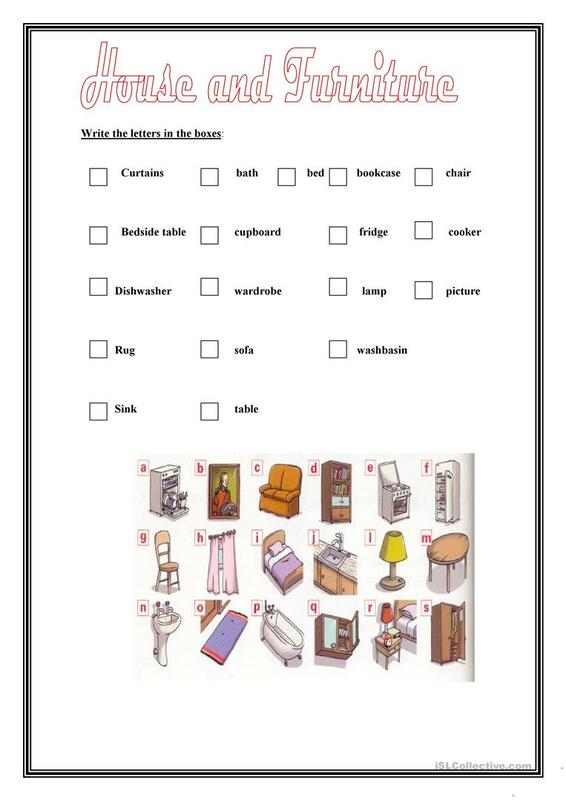 A WORKSHEET ABOUT THE TOPIC: FURNITURE. MATCHING EXERCISE. This downloadable handout is recommended for elementary school students and kindergartners and nursery school students at Beginner (pre-A1) and Elementary (A1) level.